Littler Mendelson PC continues to expand its reach abroad as the firm on Tuesday announced a combination with a U.K. employment boutique, marking the fourth office in a new country since 2015. GQ Employment Law and its 16 attorneys will join Littler Mendelson’s global network, expanding the firm’s reach by tackling the employment law needs of GQ’s U.S. and European clients from industries including energy financial services, manufacturing and medical devices and pharmaceuticals. GQ will remain an independent and distinct professional firm but will become part of Littler Global, the firm’s Swiss verein system. But this move will allow GQ access to the resources of Littler and its network of more than 1,200 attorneys and 75 offices across North America, South America and Europe. Littler Mendelson co-managing director Jeremy Roth told Law360 on Tuesday that GQ was on the firm’s radar for a while and that it was drawn to the U.K. outfit’s “dynamic and entrepreneurial” practice. Established in 2010 by partners Jon Gilligan and Paul Quain, GQ’s attorneys all come from large international law firms. Matters that will be handled by the U.K. office include dispute resolution, partnership and LLP advice, privacy and workplace technology and transactional support. 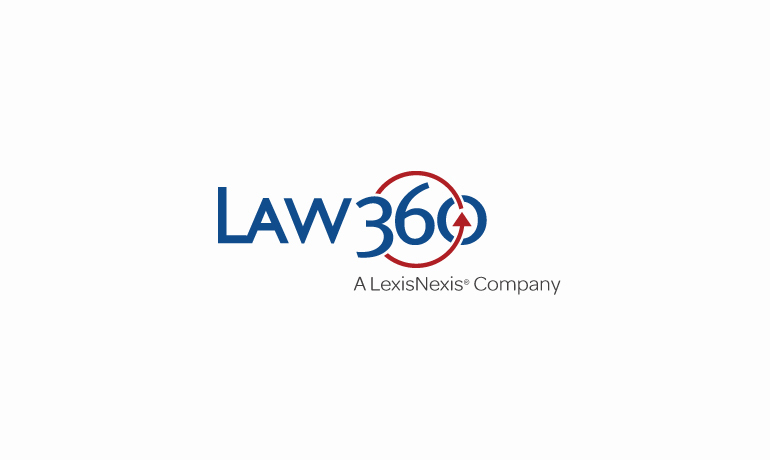 Speaking with Law360 on Tuesday, Gilligan said the advantage of firms like GQ is that they can address the employment needs of clients without compromising other aspects of their legal strategy. He hopes to attract larger clients that usually look to big full-service firms for this purpose. “We feel we have an opportunity to try and change that and offer a really compelling alternative to big U.K. firms so clients look at a boutique model rather than that full-service model,” Gilligan said. The new U.K. location is Littler’s third in Europe, and the firm now employs more than 200 attorneys in the major markets on the continent. Prior to the U.K. move, Littler entered into a combination with French labor and employment law firm Fromont Briens in October, bringing on 170 attorneys in the process. The firm also has a team of approximately 30 attorneys across four German offices, which started with the addition of labor and employment boutique Vangard in 2015. Just two months prior, Littler launched its first venture in Canada as the firm opened an office in Toronto in August 2015. Prior to that, Latin America was a major area for expansion for the firm as it entered into a combination with Peruvian employment boutique Estudio Gonzalez & Asociados in 2014 and made a couple of key hires to strengthen its presence in the region. In addition to Peru, the firm has a presence in Colombia, Costa Rica, the Dominican Republic, El Salvador, Guatemala, Honduras, Mexico, Nicaragua, Panama and Venezuela. Roth said Littler Mendelson hopes to expand its Canadian presence in the coming years and continues to address offers to team up with firms in other regions but said the key factor in considering these opportunities is a shared vision for the firms in the future.